Boris Schaarschmidt's news | Updates, news and other things about my projects. 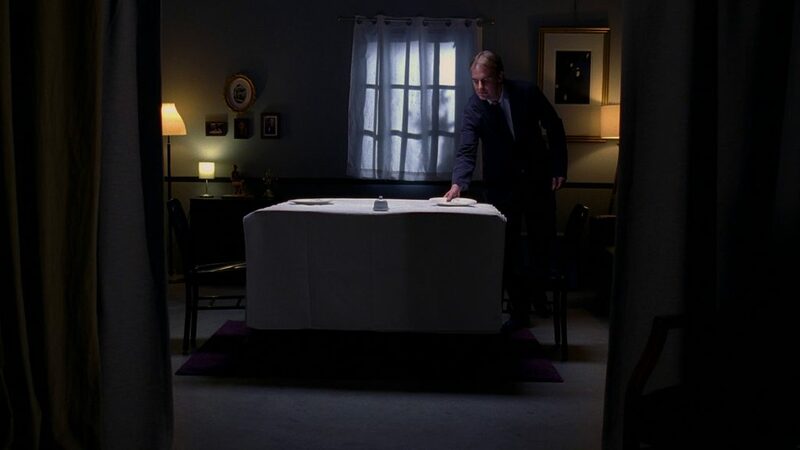 Check out these two scenes I wrote/directed and shot with two great groups of NYFA cinematography students. 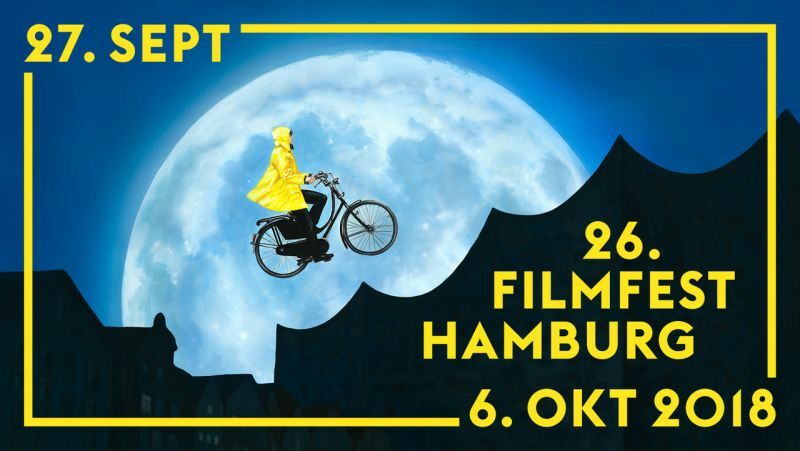 HALEEMA will be screened during the 26th Filmfest Hamburg as part of the program “Heimatfilme”, a section connecting cinema and integration. This year’s lineup features films from Afghanistan, Germany, Eritrea, Iraq, Iran, Kurdistan, Somalia, Sudan, and Syria. On September 30th, HALLEEMA will screen at 19.00 at the Gemeindezentrum St. Markus-Hoheluft in Hamburg. After the screening, filmmakers and guests can connect during a communal dinner while sharing typical dishes from the regions of the films. There is no entry fee, donations are welcome but not mandatory. HALLEMA was screened during the first water summit in the San Fernando del Valle de Catamarca in Argentina from September 15-17, 2018. 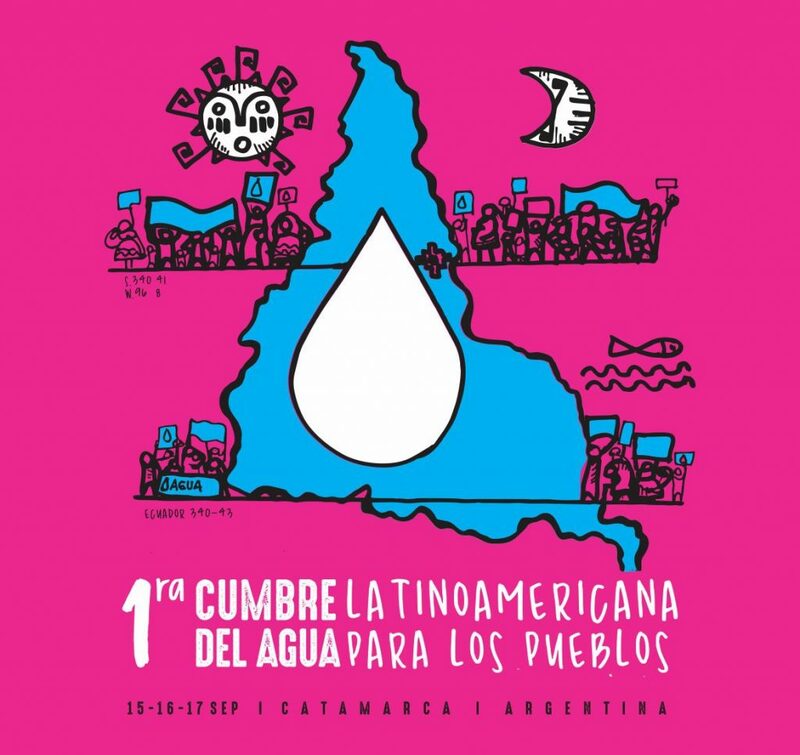 The “primera cumbre latinoamericana del agua de los pueblos” revolved around topics concerning clean water and water scarcity. It was great to be a part of such an important event. I am extremely proud that GREEN is still going strong and made the first place at WRITERS & FILMMAKERS. I now have the privilege to choose one script out of the top ten short scripts that won the writers’ competition. I will keep you posted. I also encourage all to participate in this extremely innovative concept next year where writers judge filmmakers and vice versa. Go fund yourself because the more creatives join the competition, the higher the price! 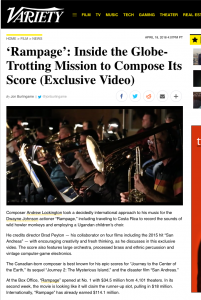 Video about Andrew Lockington’s process of scoring RAMPAGE. See what Santa brought you this year and enjoy this short I shot with a talented Cinematography class at the New York Film Acadamy! HALEEMA won Audience Favorite at the Mary Pickford Theater! After a great night of fantastic short films, HALEEMA was awarded Audience Favorite at the monthly Shorts Showcase Festival Favorites screening at the Mary Pickford Theatre in Cathedral City! Prior to the theater screening, HALEEMA has won Most Views – as well as the Critics Choice Award in the Drama category of the online part of the Shorts Showcase Festival. We couldn’t be more proud! HALEEMA in the Coachella Valley as part of the PBS Shorts Showcase! The Short Showcase returns to the Mary Pickford Theatre in Cathedral City. HALEEMA will screen with a selection of 4 other favorite short films from the series on Friday, May 20th at 6pm. Join us for a great evening! HALEEMA back in Los Angeles! OZARK SHORTS will screen HALEEMA with six other award winning short films on Sunday, January 31st at 4pm. The screening is free of charge and will take place at THE OTHER DOOR in North Hollywood.